Mothers have a special bond with their daughters. My mother and I have been no exception. When I was little, my dad was a traveling salesman. Mom was a stay-at-home mom, a “homemaker” as she was called back then. 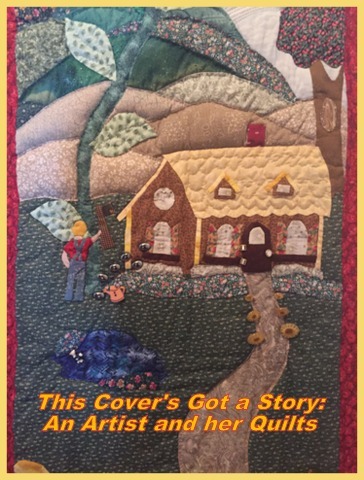 Quilts are so are beautiful, a way to showcase an incredible talent. While I do sew, I haven’t mastered true quilting skills yet. 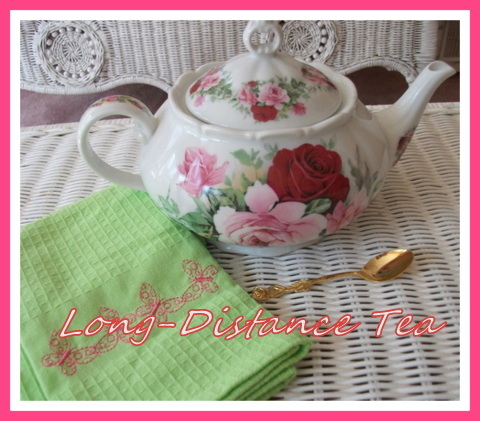 The closest I’ve come so far are a few small quilted table runners. 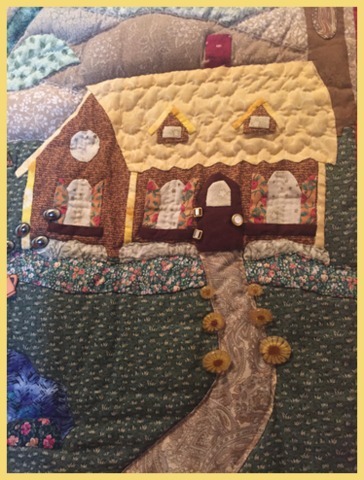 I’m in awe of anyone who can craft quilts, but was truly amazed after seeing the inspiring work of one very passionate quilter. Her pieces aren’t just cozy covers – they are pieces of art with stories to tell. I first met Stefanie Palermo Lagana at a local art festival, where I admired her stunning quilts so worthy of admiration, just like paintings. Stefanie, who studied art in college and is a former art director for Mademoiselle magazine, was a weaver when she moved from New York City to the Connecticut suburbs over twenty years ago. 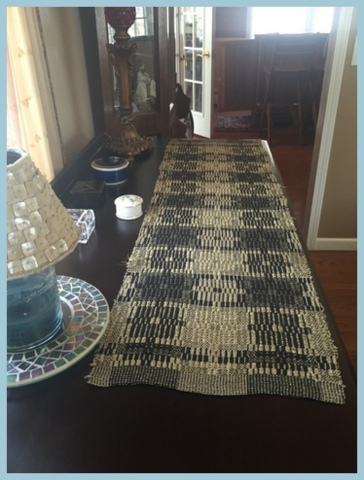 One of Stefanie’s woven creations. Realizing that weaving wasn’t a portable hobby, she decided to try quilting. 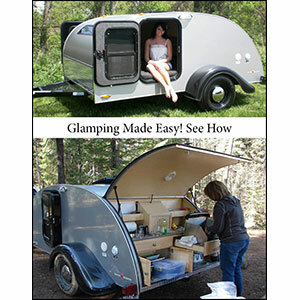 Looking to also meet new people (she had small children at home and a husband who traveled), Stefanie signed up for a quilting class through her local Parks and Recreation. She quickly became friends with her classmates. Soon the ladies were a weekly Thursday “quilting bee”. 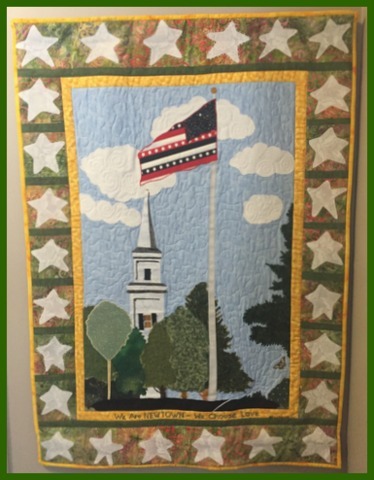 After their children were in bed, the group would get together on Thursday nights to quilt, often until the wee hours. “We all learned from each other”, Stefanie says. Stefanie has an eye for color and loves fabrics. She especially loves working with “watercolor” fabrics. 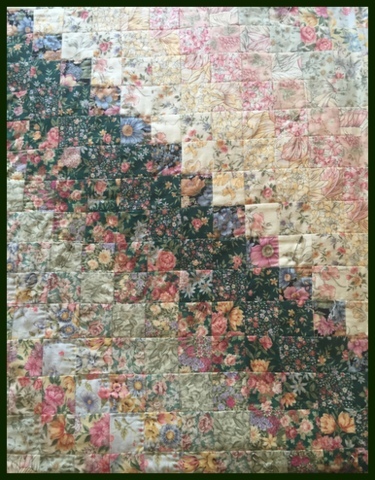 Her favorite quilt, “Nantucket Quilt”, is a beautiful example; a stunning all-handmade work of art. “This one I’d never sell,” Stefanie says. 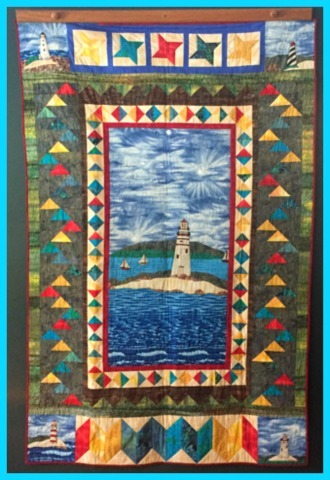 Stefanie’s personal favorite, “Nantucket Quilt”. This particular one is so beautiful, it took my breath away. Stefanie says it’s special because she created it during a stressful time in her life. 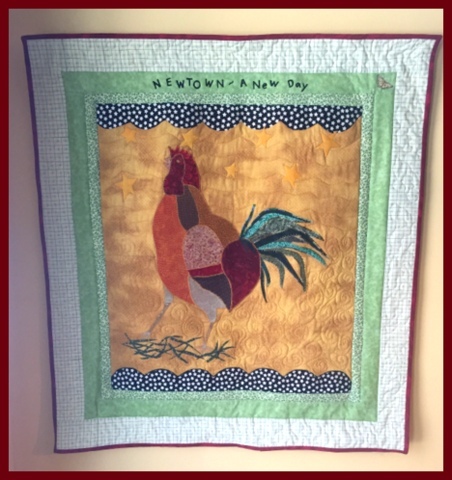 Stefanie’s special quilt for Newtown. There are twenty six stars in honor of Sandy Hook Elementary. 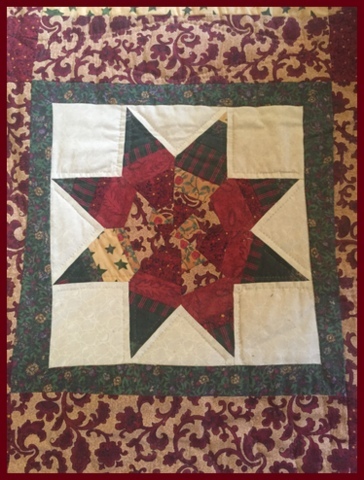 Stefanie’s very first quilt was a “sampler” quilt. From there, she decided to try doing a “Fairy Tale” quilt. 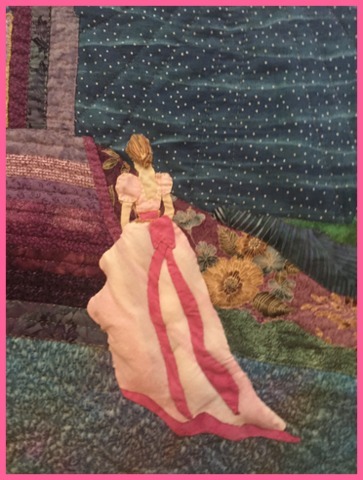 Her first example was a Cinderella quilt- not her own pattern design, but she found great enjoyment in the embellishing process. 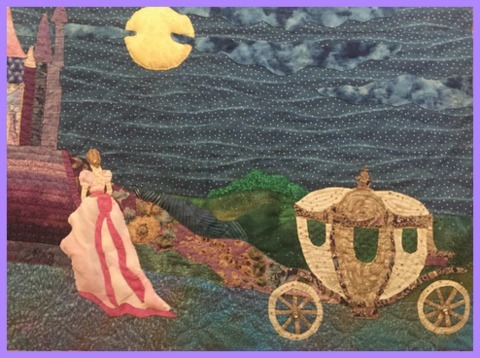 “Cinderella” is all hand quilted, with metallic thread and fabric that looks like hair, and “diamond” buttons for the carriage wheels. 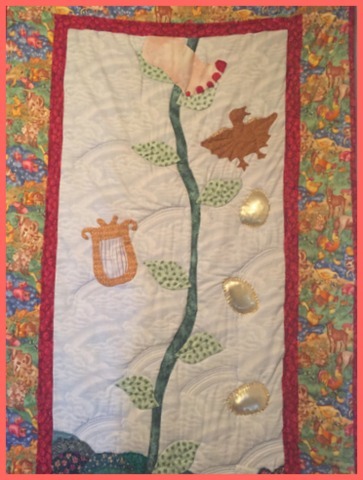 The quilt, once in her daughter’s room, now graces the wall of her sweet little granddaughter’s room. From there, Stefanie was inspired to create her own patterns, and the rest is history. 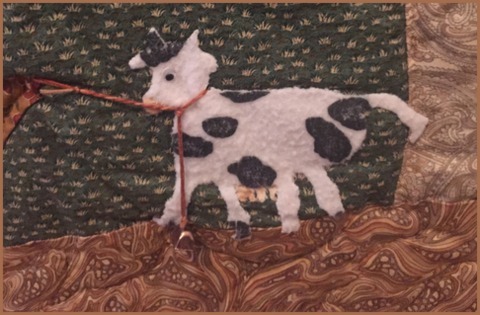 For her son, she made a Jack-N-The-Beanstalk quilt, which hangs floor to ceiling. The details on this piece are breathtaking. Using the “Trapunto” style (“stuffed” fabric to create a 3D effect) and embellishments like beads and fancy buttons, a fairy tale story unfolds as soon as the eye hits the colorful images crafted from fabric and thread. 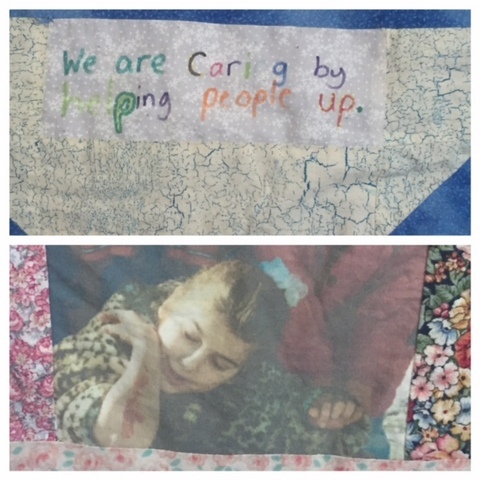 Each quilt has a story or special meaning on the back. 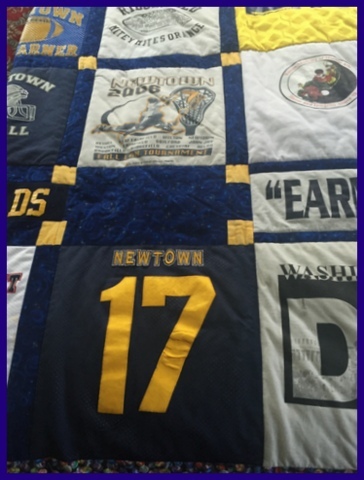 When her son was older, before he left for college, Stefanie created a t-shirt quilt using t-shirts from all aspects of his life, from age eight to eighteen years (a tricky process, since the shirts ranged in so many varying sizes) “It was a mathematical nightmare”, she laughs. The result is a beautiful, personal keepsake. 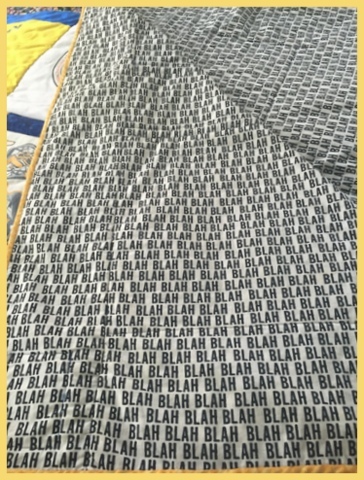 The backing of her son’s t-shirt quilt is a perfect nod to the teenage years. 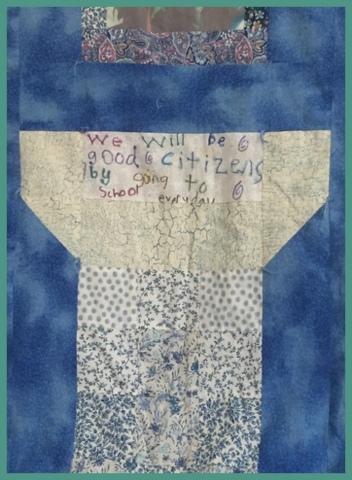 Stefanie’s quilts have been displayed in schools, and she likes getting kids involved. 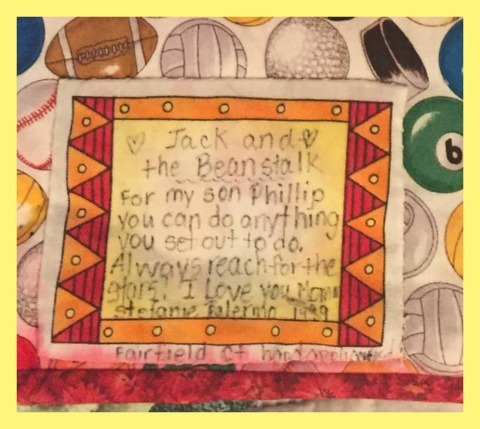 One quilt very dear to Stefanie’s heart is the “Character Counts” quilt, made with her daughter’s second grade class. Students were divided into groups, and each group was given a character trait – respect, responsibility, caring, fairness, and trustworthiness. The children picked their fabrics, drew pictures, and took photos illustrating the trait. 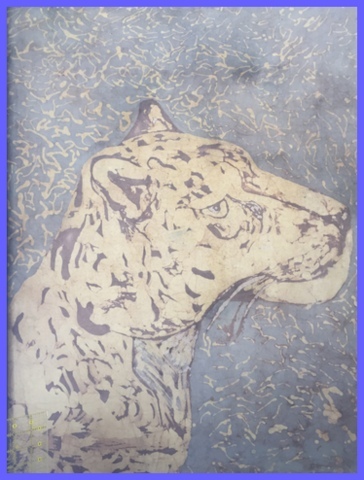 The process taught the children many things- from using a new art medium, to math, measuring and critical thinking, as well as working in a group and the elements of how to be a good person. 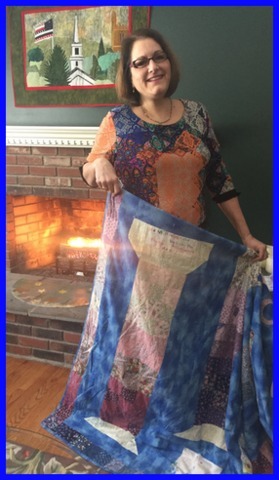 At the end of the year, the teacher gave Stefanie the quilt as a keepsake (Stefanie in turn made the teacher a smaller version). The children acted out the character trait and took photos of the action for the quilt. This is Stefanie’s daughter when she was little. 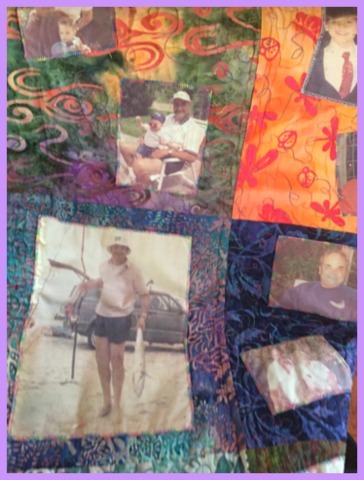 Stefanie’s quilt for her late father is very dear to her heart. Stefanie creates heirloom keepsakes. 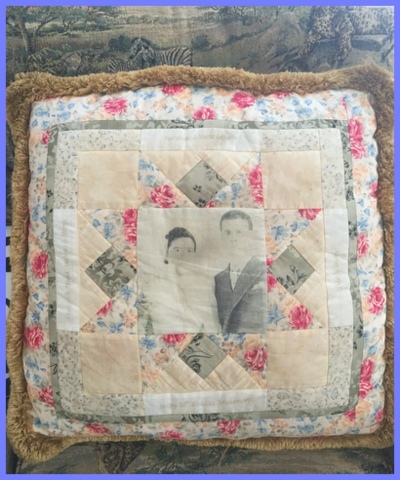 Pillows are a great way to display cherished family photos. Stefanie is so talented. I thought this framed piece on the wall was a painting, but it is actually made from fabric with wax release. 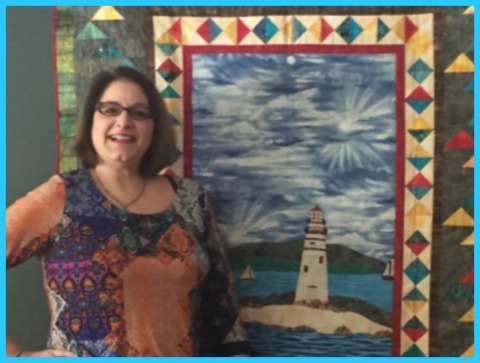 Quilting as “Acolorsplash Designs” Stefanie’s work has includes commissioned quilts, photo quilts, beach scenes, and t-shirt quilts. 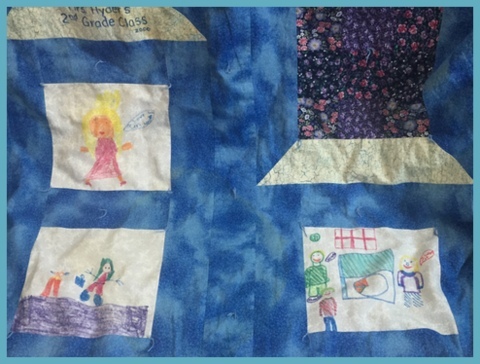 Each quilt has a special story or meaning on the back, as well as her signature butterfly hidden on the front of each one. The time and detail involved in each piece is jaw-dropping. All her letters are hand cut, and much of the work is all hand-appliqued. Stefanie’s truly passionate about her art. “I could sew all day long,” she laughs. She finds inspiration everywhere, from her hometown and in everyday life.